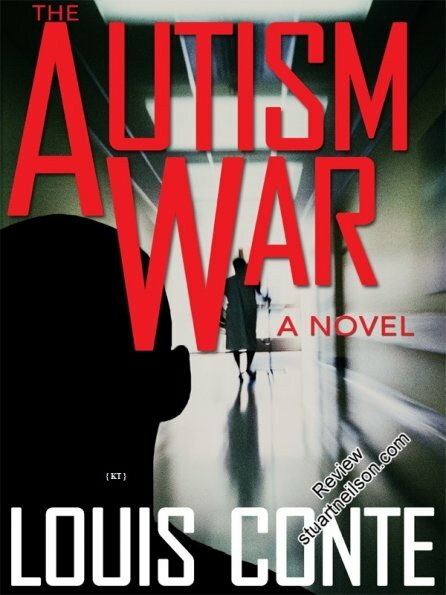 Conte, Louis - "The Autism War"
This thriller thinly disguises real-life characters and events from the anti-vaccine movement in America. The autistic people are all children who "disappear, leaving a shell", transformed by vaccine injury from adorable, beautiful children into frustrated, self-abusive and occasionally homicidal stressors to their parents' marriages. Autism is "a freight train, wrecking life after life". It is an interesting insight into the thoughts of the anti-vaccine movement, but the autistic children in it are never portrayed in any other way than damaged, in stark contrast to their undamaged, pre-vaccine cuteness. The book makes no effort to depict the thoughts and motivations of these children.